When it comes to saving for the future, your health savings account (HSA) may not currently be a top priority. 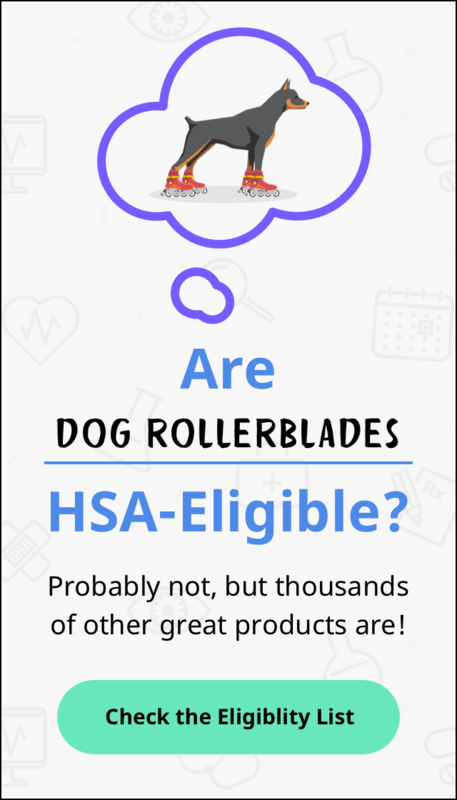 But an HSA is more like a traditional retirement account than you may expect. And there's no tax bill when the money is spent on medical expenses. HSAs can supercharge your savings — but only if you avoid these common missteps. High-deductible health plans (HDHPs) have lower monthly premiums, but there's a downside: You're stuck paying more out-of-pocket expenses before insurance kicks in. You may come out ahead if you're healthy. But that won't be the case if you spend a lot of time at the doctor. Routine screenings, dental exams, prescriptions, and specialist visits add up fast. Before investing your HSA money, consider how long it will be until you need the cash. If your budget can't cover out-of-pocket bills, now isn't the right time to invest. Stockpiling cash is risky. Inflation chips away at your money's value. And you're waiving the chance to grow your stash by investing. An HSA acts like a deep moat protecting your fortress of cash. The IRS can't paddle through, allowing your cash to grow tax-free. Sitting on cash? You're far from alone. A recent report found only 4% of account holders invest their HSA funds. Some accounts don't allow investing, but many don't realize it's an option. If you can swing it, consider the unique tax benefits of an HSA. Some employers offer no wiggle room when it comes to their HSA provider. But if you have the choice, it pays to shop around for the best option. These are some of the things you should look for. Interest rates - There's a wide range of savings account interest rates among HSA providers. Higher is generally better. But if you plan to stay 100% invested, savings account rates won't impact your plans. Fees - There are all kinds of fees to watch for. For example, you may see fees for opening or closing your account. Withdrawals, monthly maintenance, or writing checks may also cost you. Don't be afraid to dig into your agreement's fine print. The lower your fees, the faster your money can grow. Minimum balance - Some providers won't let you start investing until your account has reached a certain balance. If they require $1,000 and you've only saved $500, your plans to invest may be delayed. Investment options - When you decide to invest, your HSA becomes an extension of your overall portfolio. Look for inexpensive, quality funds with a proven track record. If you're not sure where to begin, start with this roundup from Morningstar. It may be tempting to tap your HSA when slapped with large, unplanned expenses. But this could be a mistake. The IRS frowns on using your HSA for things that aren't on their approved list of medical expenses. If you're under 65 and use HSA money for a non-qualified expense, it will cost you. You will owe income taxes plus a 20 percent penalty on your withdrawal if you're audited. Life happens. When you're faced with a stack of medical bills you can't afford, spending HSA money makes sense. But there are drawbacks to emptying your account. Draining the money now means less for the future. If you're like most Americans, spending big bucks on healthcare in retirement is inevitable. The average couple over 65 will cough up $280,000 — and that doesn't include long-term care. Rather than depleting your HSA money every year, imagine another scenario: contributing to your annual limit and investing it. Your future self will be relieved the money is there.